Noongar woman Krista Dunstan grew up in Esperance, relocated to Perth in 2008, and was admitted as a practicing solicitor in 2012. Krista devotes her spare time to mentoring youth, as well as generating and supporting new ideas for the success and sustainability of our communities. In recognition of her hard work, Krista was inducted into the Western Australian Women’s Hall of Fame in 2011 and awarded the Human Rights Awards Young People’s Medal in 2012. 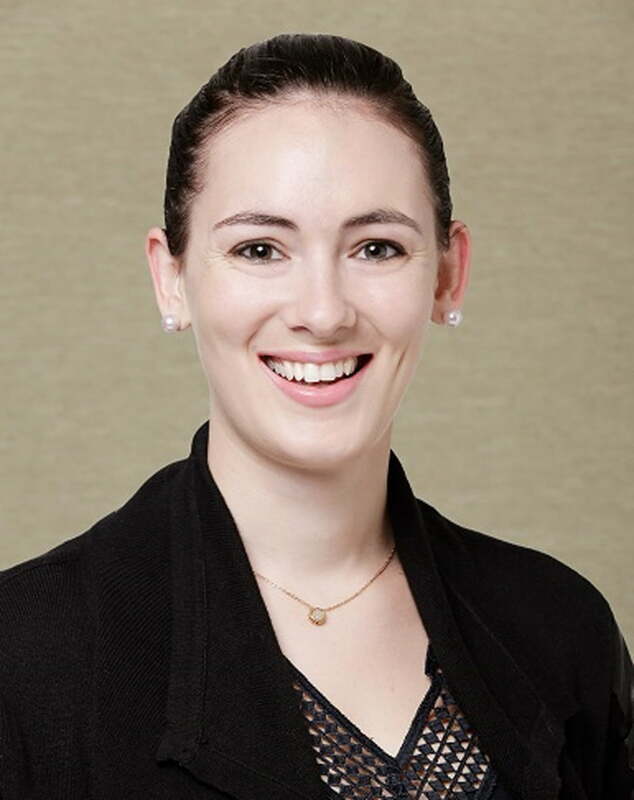 She was listed in the Australian Financial Review and Westpac’s 100 Women of Influence Young Leader category in 2013. Krista was a finalist in the Telstra Business Women’s Awards in both the Corporate and Private and Young Business Woman categories in 2015. Krista is a board member of the Museum for Freedom and Tolerance (WA) and the Western Australian Aboriginal Advisory Council.